The Volvo PV60 is an automobile manufactured by Volvo between 1946 and 1950. 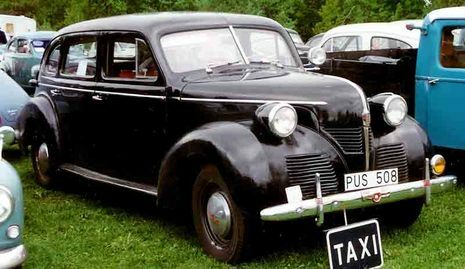 It was the first car produced by the Swedish company at the end of the Second World War. The development of the PV60 had started in 1939 and the car was introduced to the public alongside the smaller PV444 in September 1944. The large car was powered by a 3,670 cc (3.7 L; 224.0 cu in) Inline 6 that produced 90 hp (67 kW). It was attached to a 3-speed transmission with a the gear shift on the steering column. The vehicle had a wheelbase of 2,850 mm (112.2 in) and length of 4,725 mm (186.0 in). Production couldn’t start until December 1946, but the majority of the cars were built in 1949-1950. In total, there were 3506 PV60s produced, with about 500 of which were built into trucks or vans. The smaller PV444 was more suited for the post war economy and production of the PV60 halted in 1950. It would take almost two decades until Volvo introduced another upmarket six cylinder car, the 164. Volvo's first post-war car, the PV60, was also offered in bare chassis form as the PV61. Five hundred of them were produced and transformed into delivery vans or light trucks, except for a handful which received elegant drophead bodies. The appearance of the car on the market was relatively unfashionable as the American lines had changed drastically during the war. 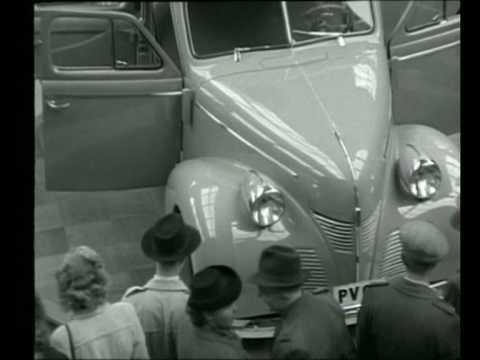 Despite the style, the car was very popular, especially because of its comfort. 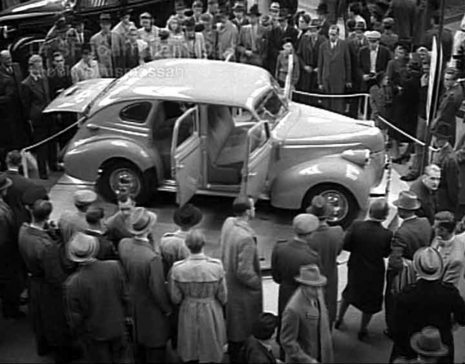 Most of the cars were sold during the late 1940s.